UK. 2015. North Yorkshire. 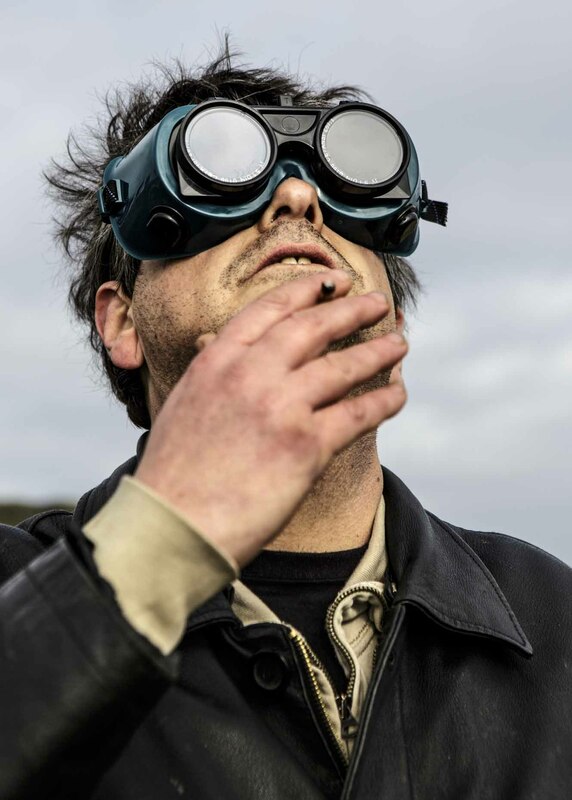 David Shayler watching a solar eclipse from the top of Roseberry Topping, the same mountain from which delivered his own Sermon on the Mount.